Grab these must-haves for your gym bag. Keep your hair fresh before, during and after your workout. The same way you prep your body pre-workout, you also have to prep your hair. We suggest running a leave-in conditioner through the bottom of your hair before you start your workout to moisturize your strands while you sweat. 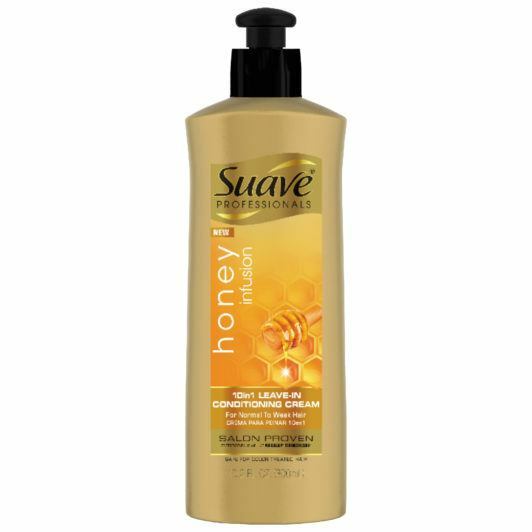 We suggest using Suave Professionals Honey Infusion 10-in-1 Leave-In Conditioner. Once you blend the product throughout your strands you can throw it up into a ponytail or a quick braid. This pre-workout hair prep is only for those of you who are planning on washing your hair after your workout. 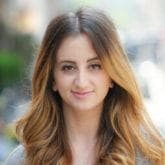 If you’re going to dry shampoo route you’ll want to skip this step completely. We suggest refreshing your hair with an effective dry shampoo. 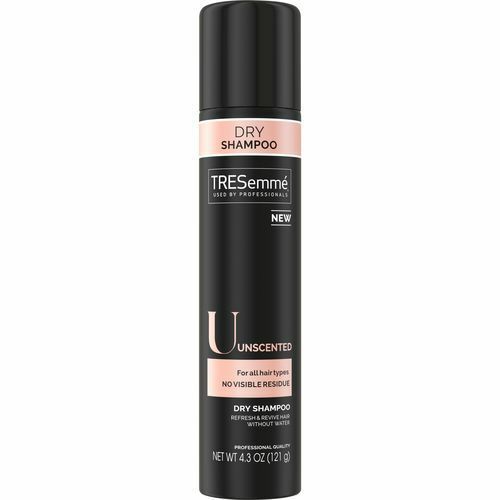 For post-gym hair we like to use TRESemmé Unsecented Dry Shampoo. Free of any bells and whistles and special scents, this dry shampoo absorbs oil and grease and gets the job done. Take your hair down and let the air flow through to let any sweat buildup dry and then spray your roots and rub the product in. 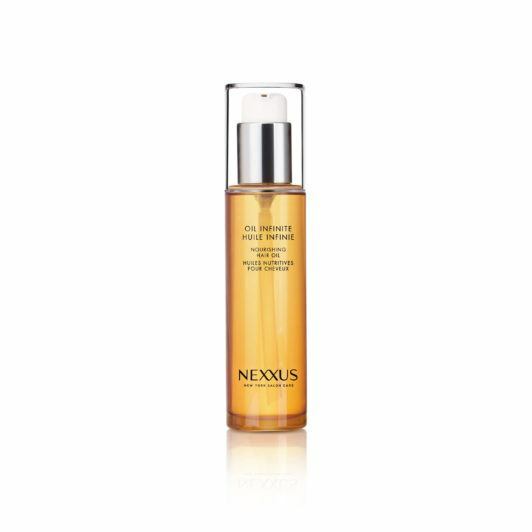 Then grab Nexxus Oil Infinite Nourishing Hair Oil and run a dime-sized amount of product through the bottom third of your hair. This will add a fresh and healthy sheen and have your looking as good as you feel post-workout. Each of these bottles are narrow, small and easy to stash in your gym. You’ll barely notice they’re there but your strands will most definitely thank you. Workout Hairstyles to Try When You Exercise.